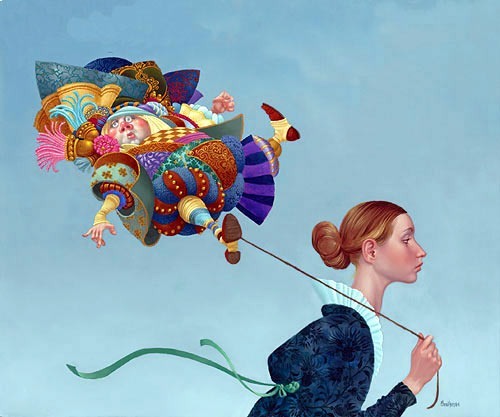 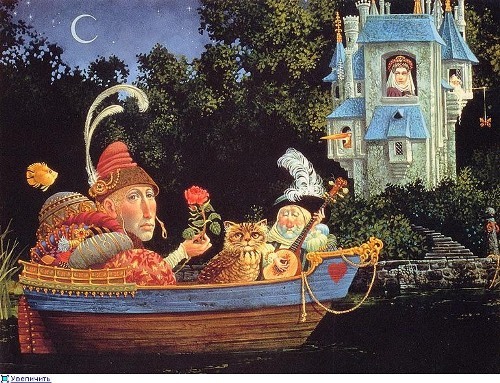 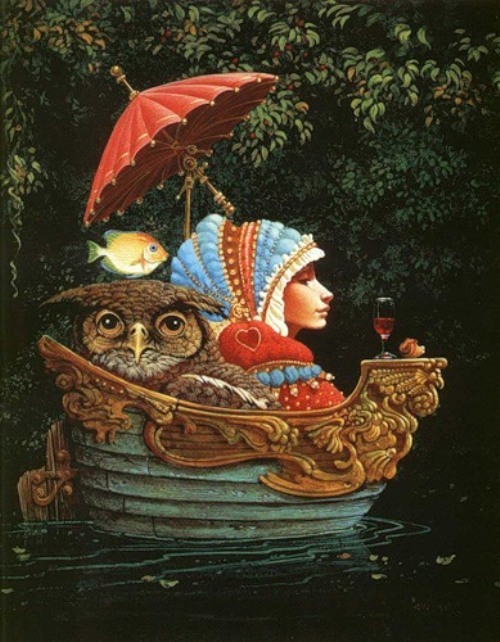 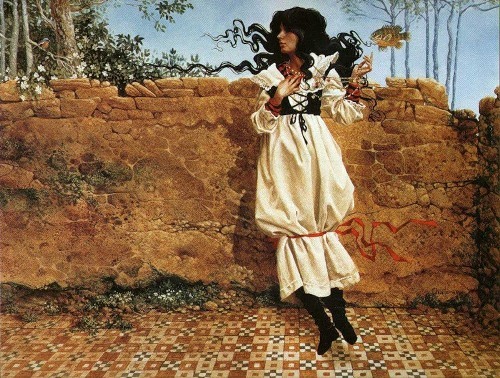 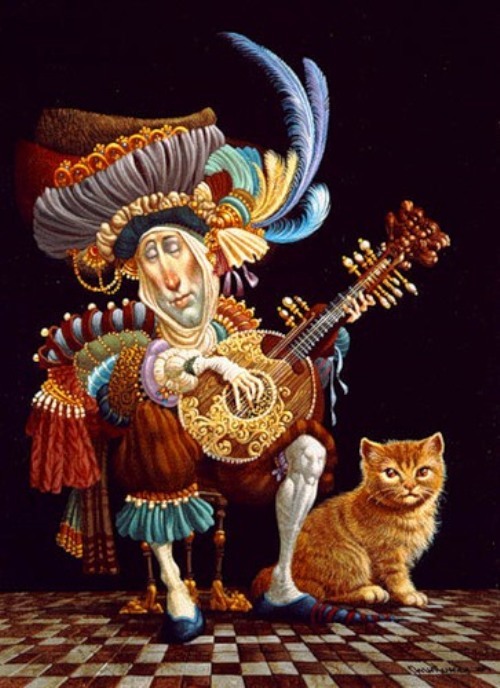 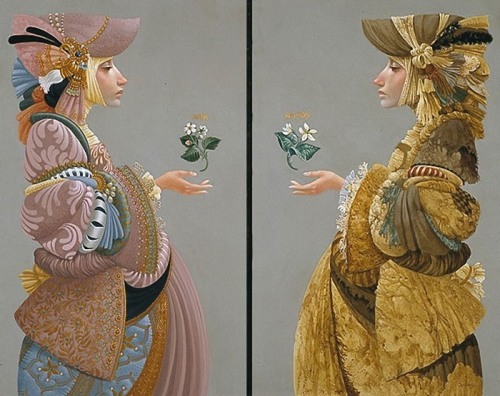 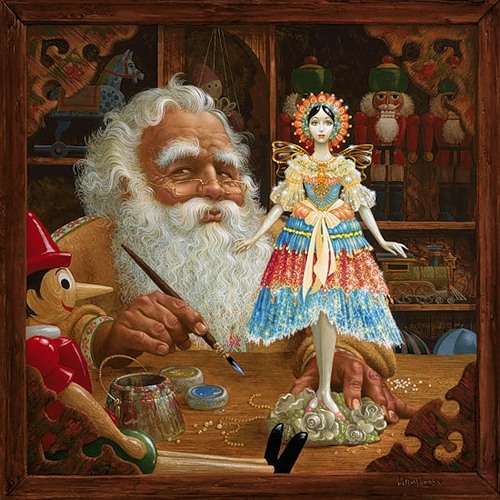 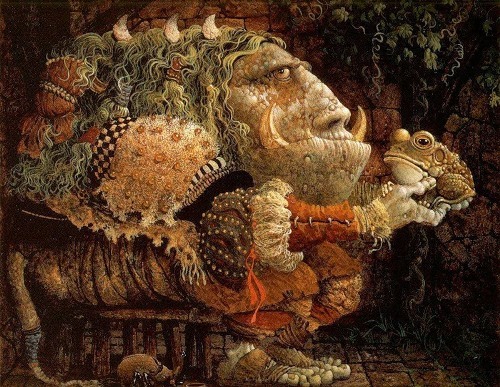 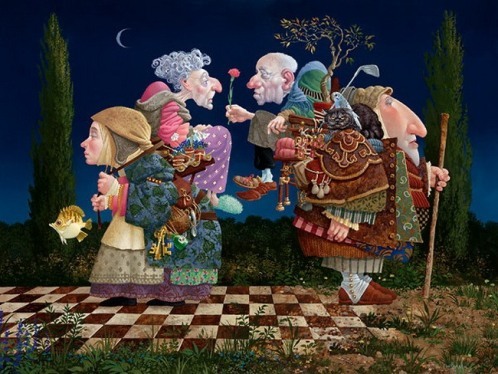 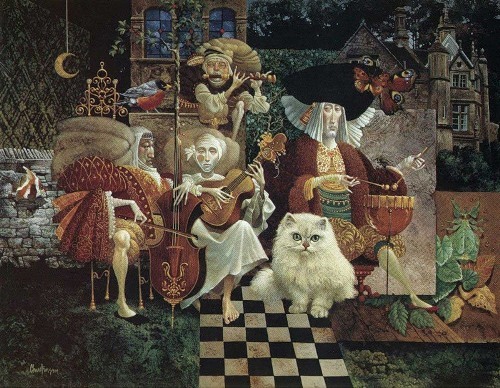 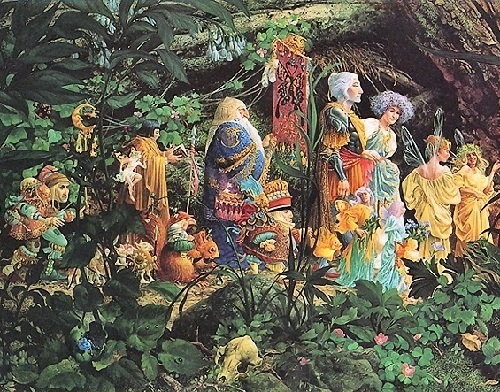 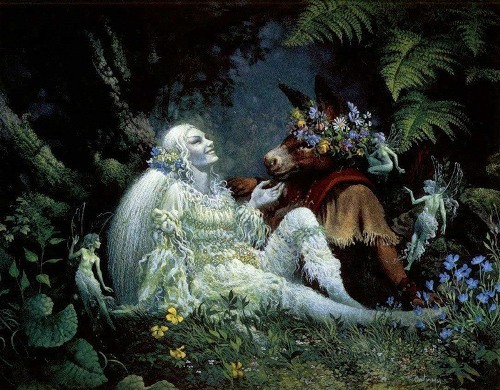 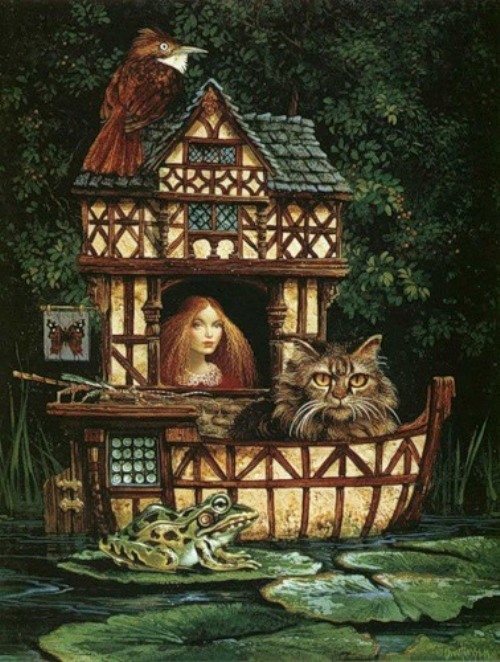 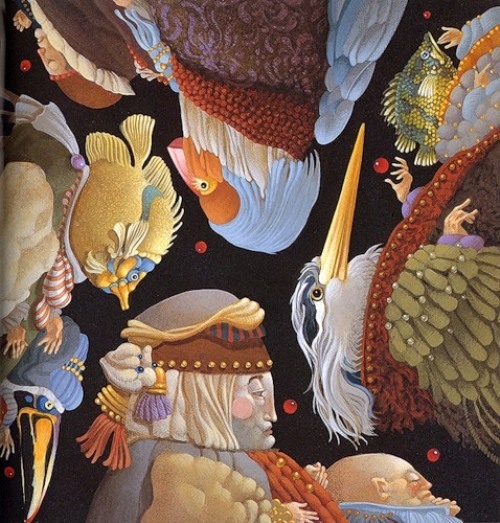 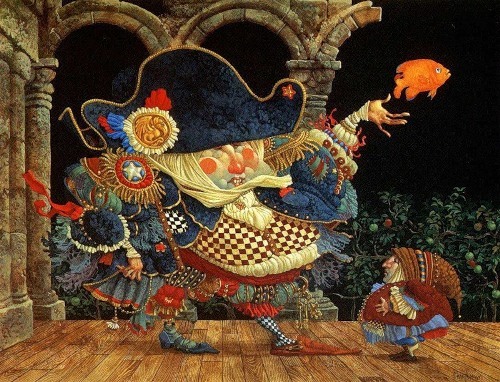 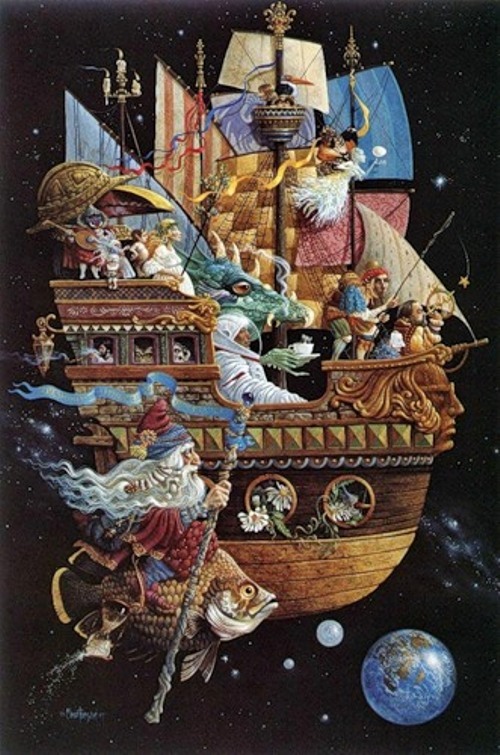 Born September 26, 1942 in Culver City, California,James Christensen is an amazing artist with a great sense of style and inexhaustible imagination. 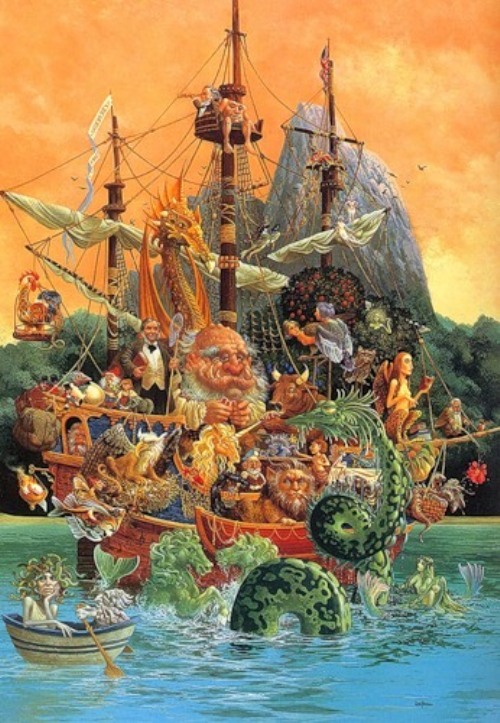 Christensen lived a few blocks from the film studio MGM and had the opportunity as a child to play with friends in the halls, where they filmed the movie “Tarzan” and “Gone With the Wind.” James always had a great imagination and loved to write all sorts of stories, full of details. 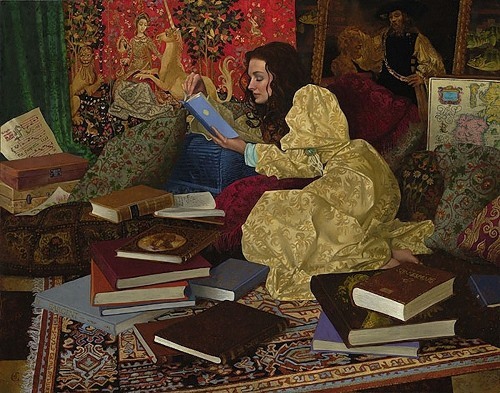 He studied painting at the Los Angeles University, but had to interrupt his studies. 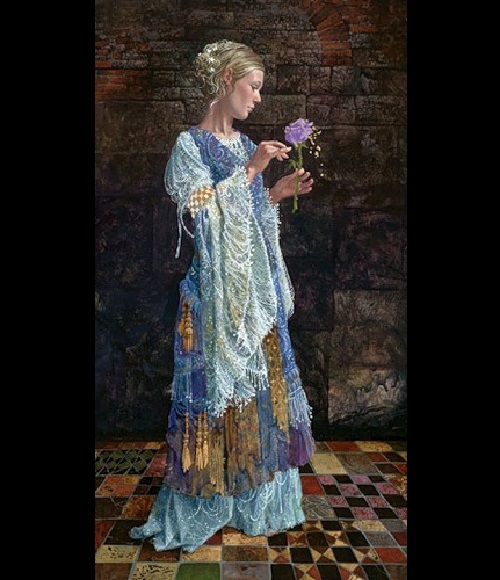 James C. Christensen with his wife Carole went to South America, Uruguay, to do missionary work, as his family belonged to the Mormons. 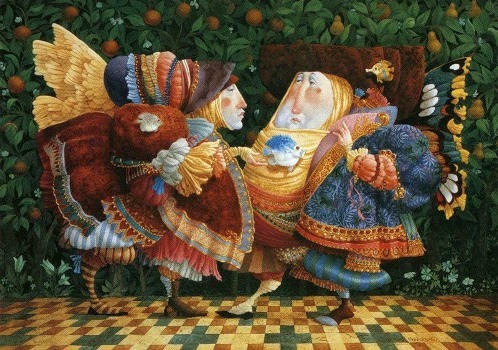 In South America, James Christensen came under the strong influence of the local school of painting, with which he fell in love for a lifetime. 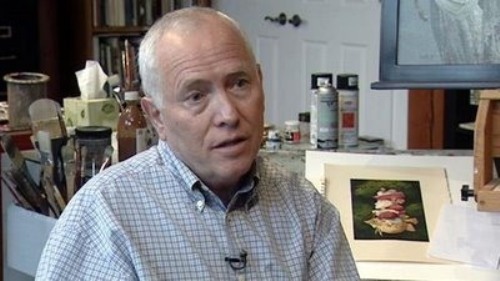 In 1972, James returned to the United States, Utah, and became editor of the “New Era”, which published stories and articles for the Mormon Church. 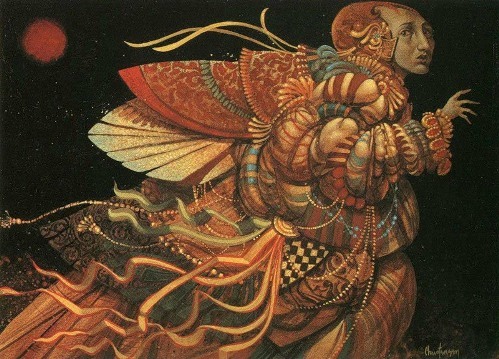 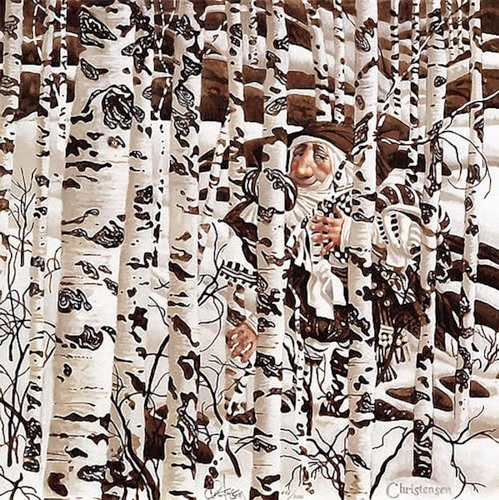 He was also involved in the illustrations, but often preferred to create images for himself, in his own style, trying to draw what he thought others might like. 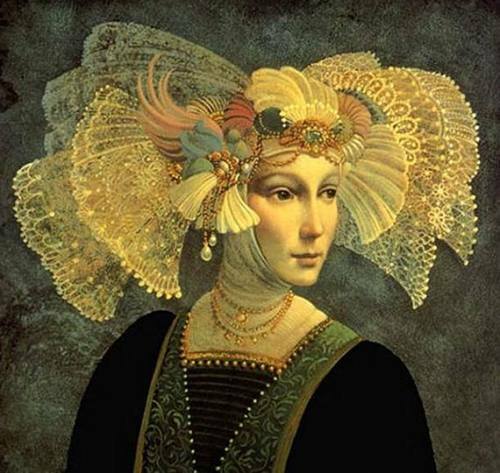 Very soon Christensen realized that the most favorite, which get more love of the audience, were those of his paintings, where he gave a free hand to his rich imagination. 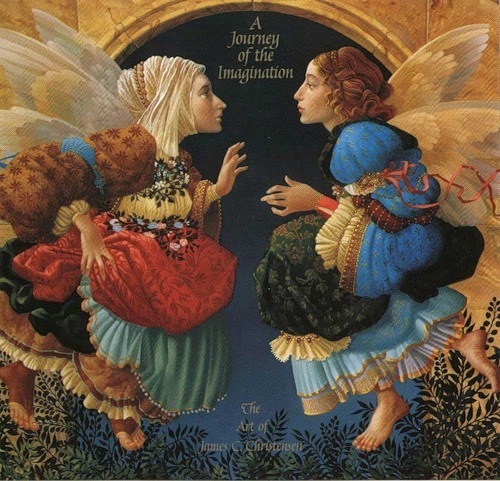 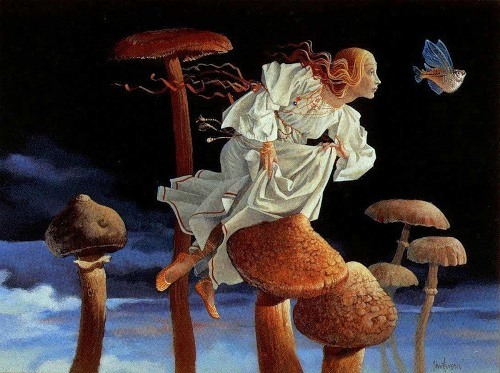 Paintings by James C. Christensen are very diverse and include religious and biblical stories, myths, legends, fairy tales and just a fantasy.